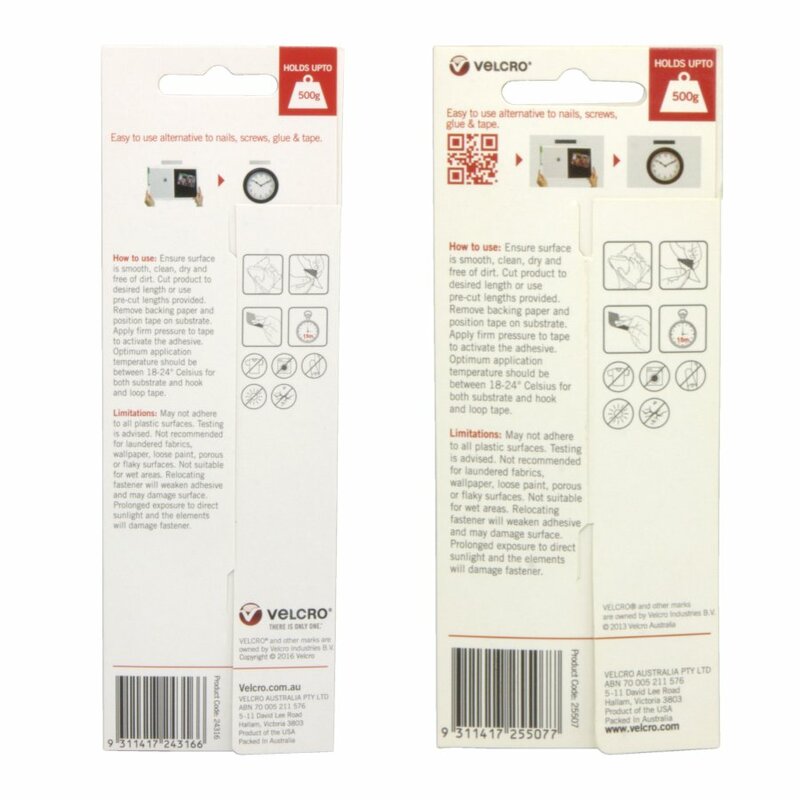 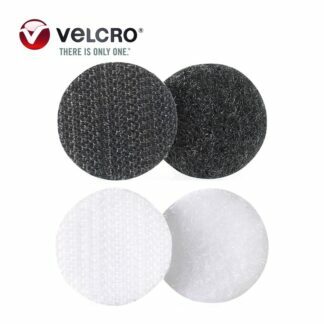 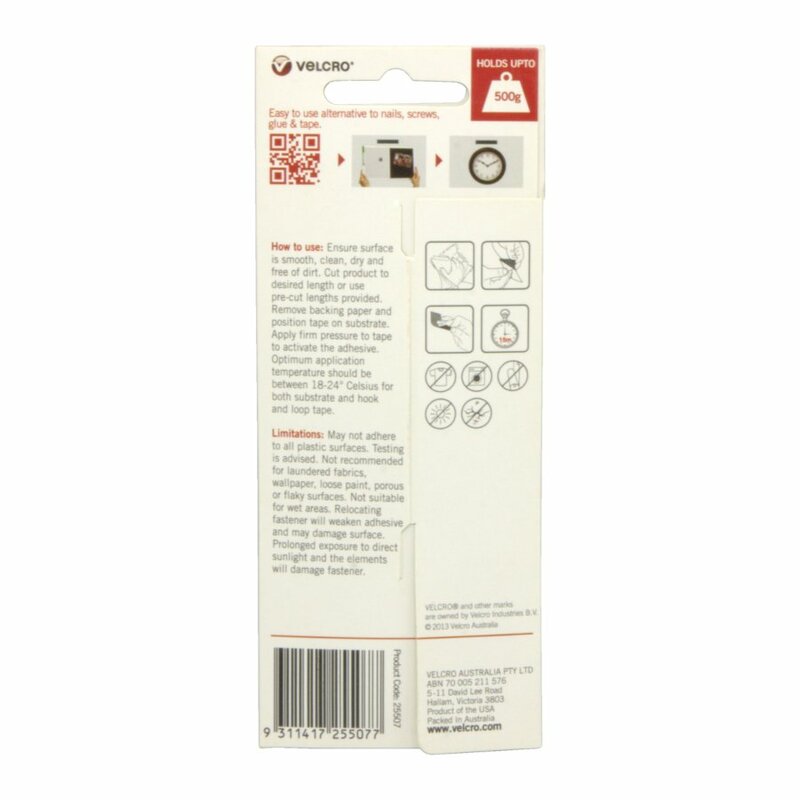 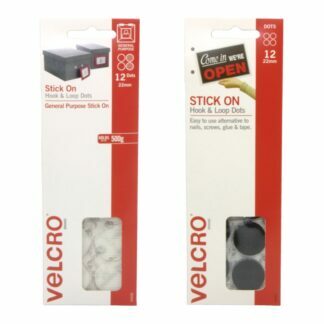 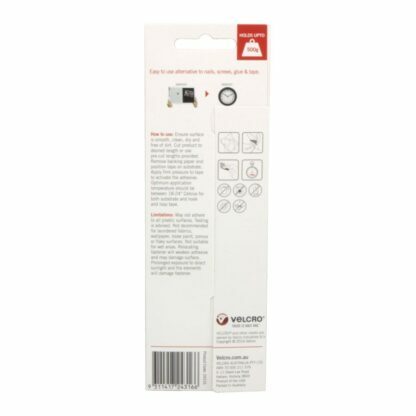 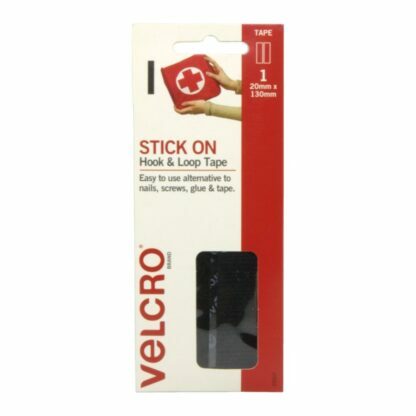 The classic Velcro® Brand fastener is an easy to use alternative to nails, screws, glue and tape. 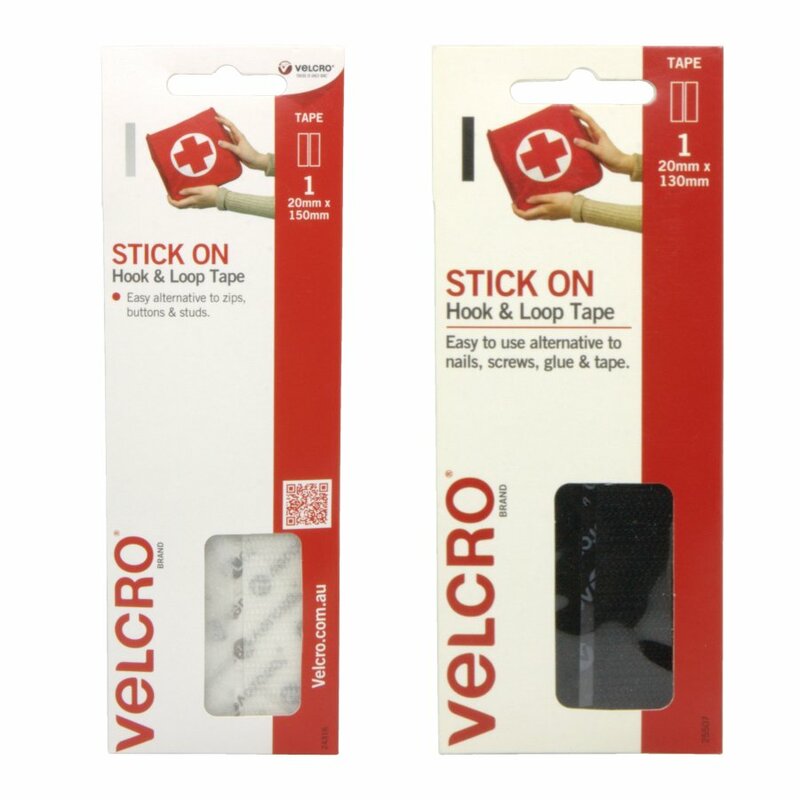 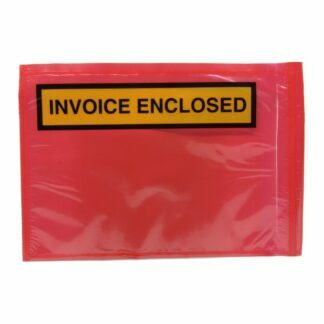 Handy strip pack containing both hook and loop strips. 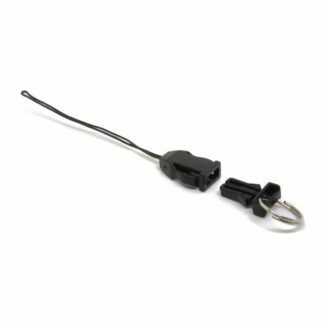 Black size: 20mm x 130mm. 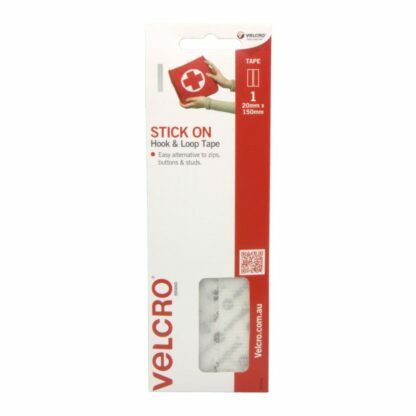 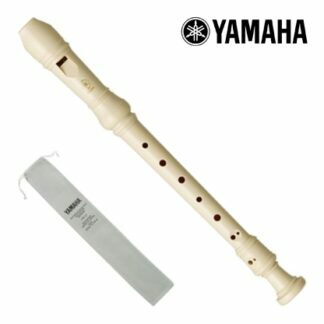 White size: 20mm x 150mm.